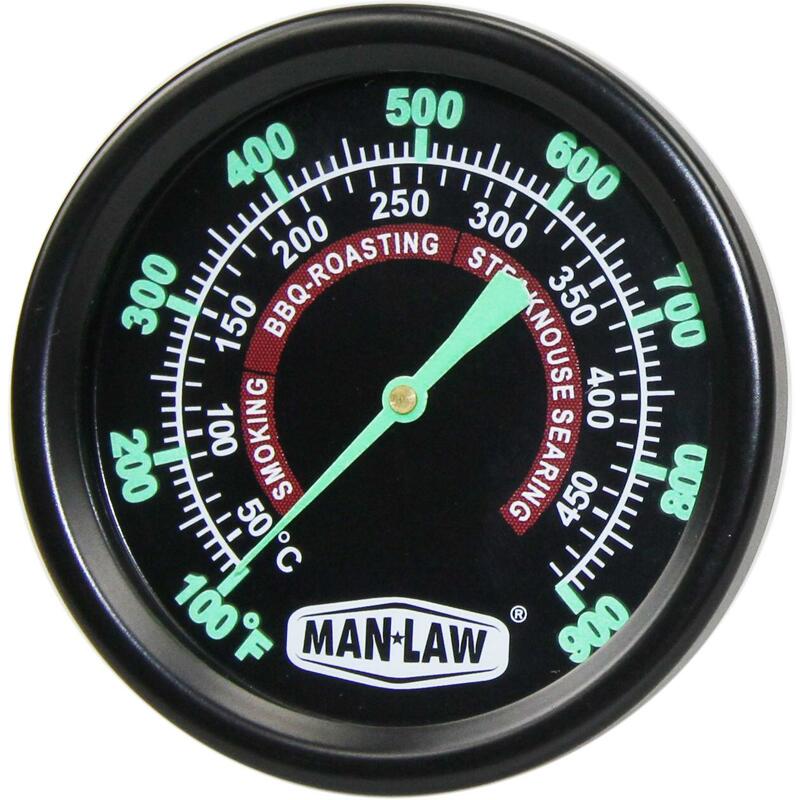 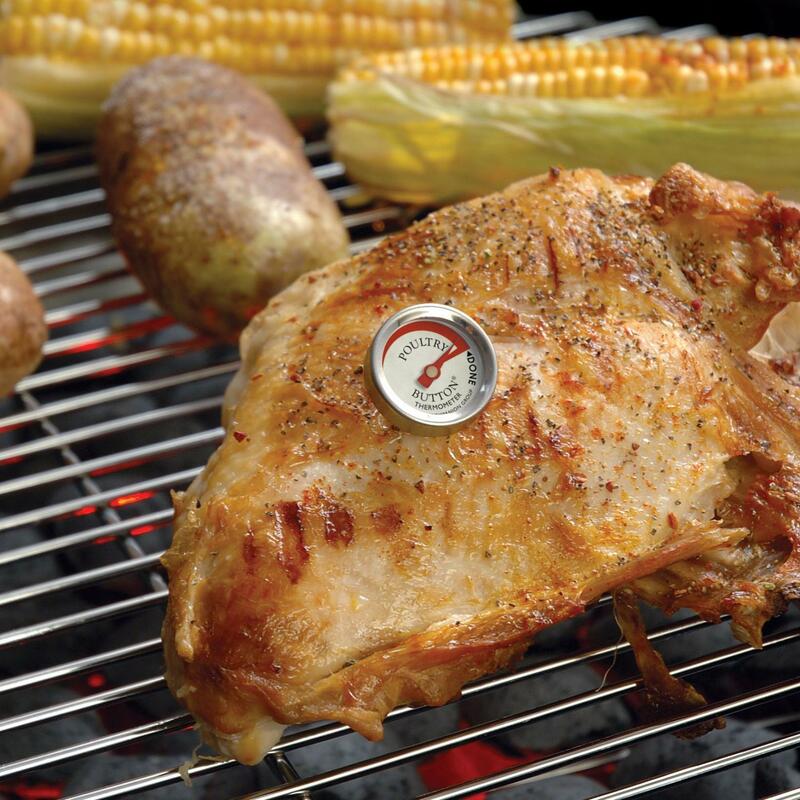 Product Description: Broil King 2-Inch Mini BBQ Thermometers With Silicone Bezel - Set Of 4. 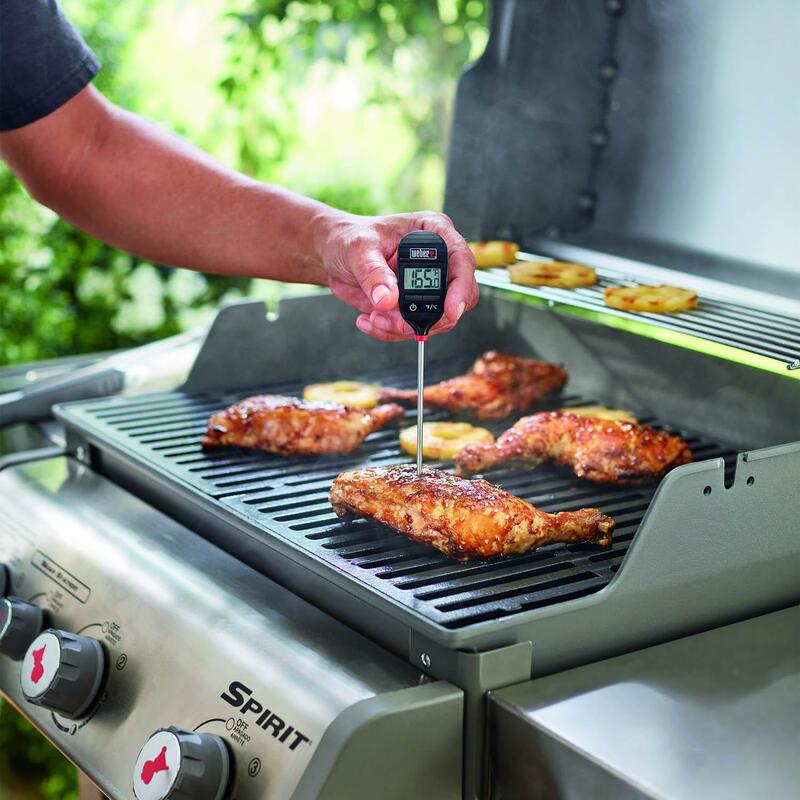 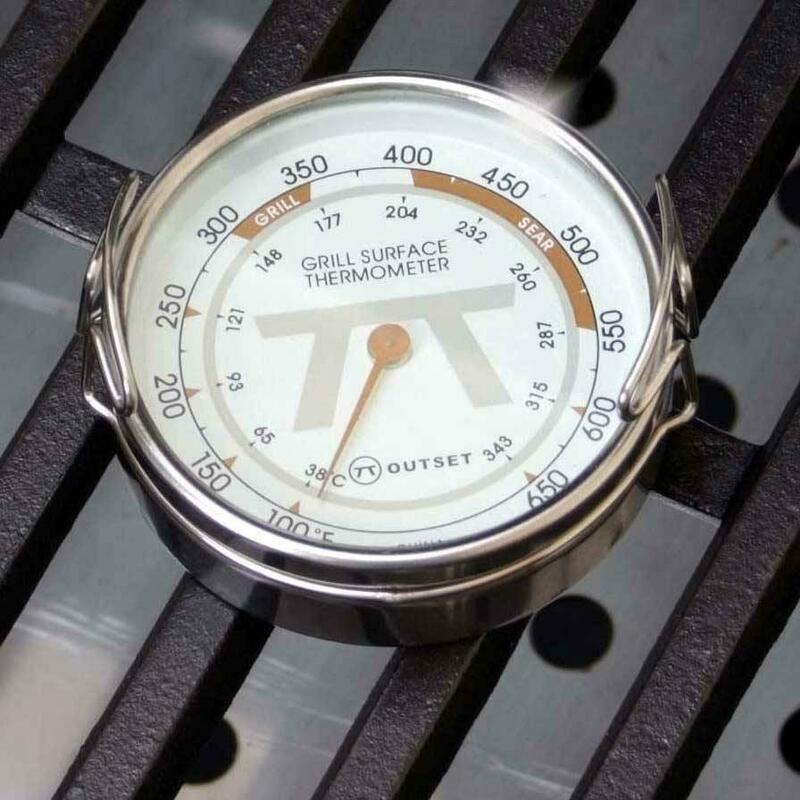 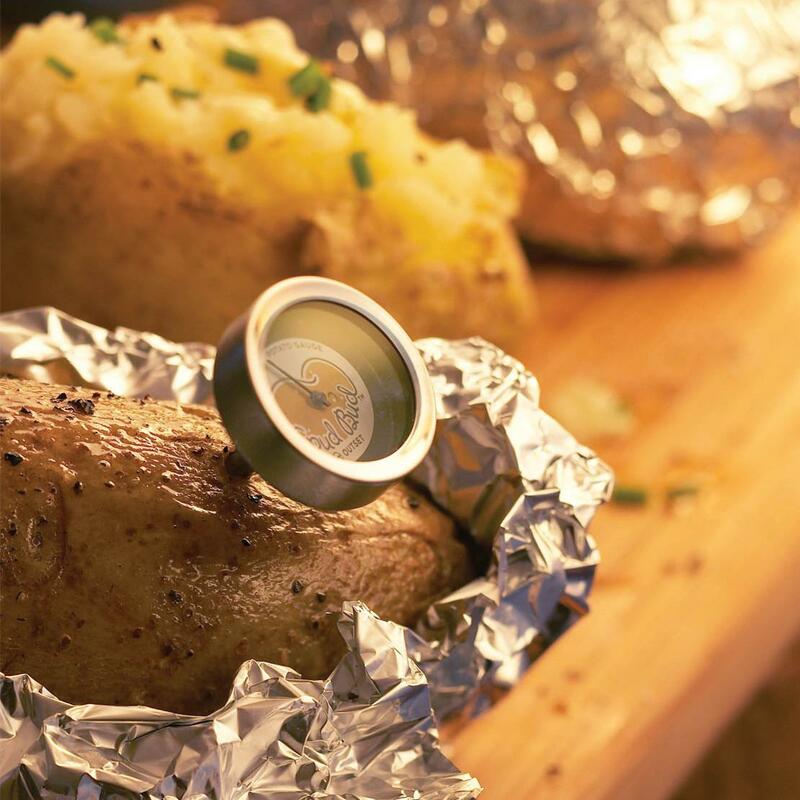 This set of four mini thermometers is perfect for checking internal food temperatures before removing from the grill. 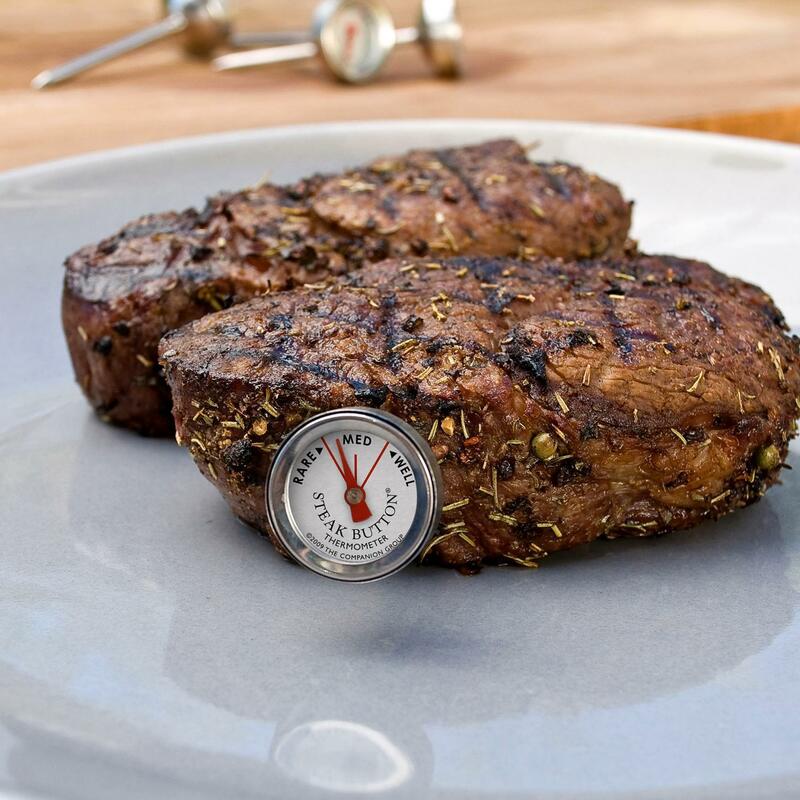 The red thermometers are calibrated for poultry while the black are ideal for steak. 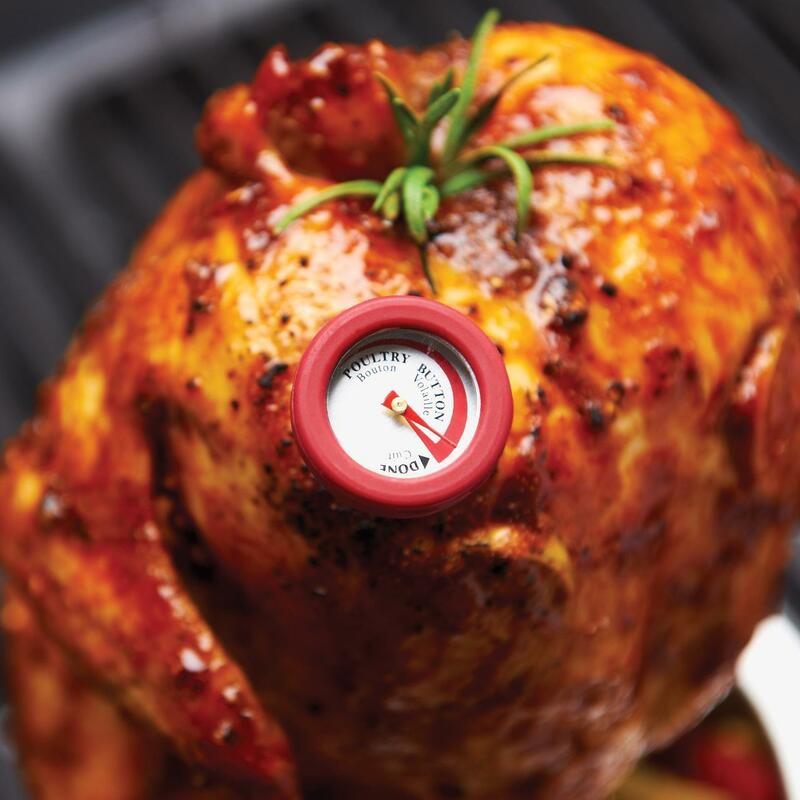 Includes a convenient stand to keep the thermometers organized.